Please fill out form below and select which Pet RX product category best describes your request. *Value Vet will only provide written scripts during a veterinary examination. Request for prescription medications received via email, fax, and phone from other sources will not be authorized. Simparica is a great tasting chewable tablet given once a month. It safely delivers continuous protection against ticks and fleas from day 1 to day 35. That means you have some wiggle room if you give it to your dog a few days late. 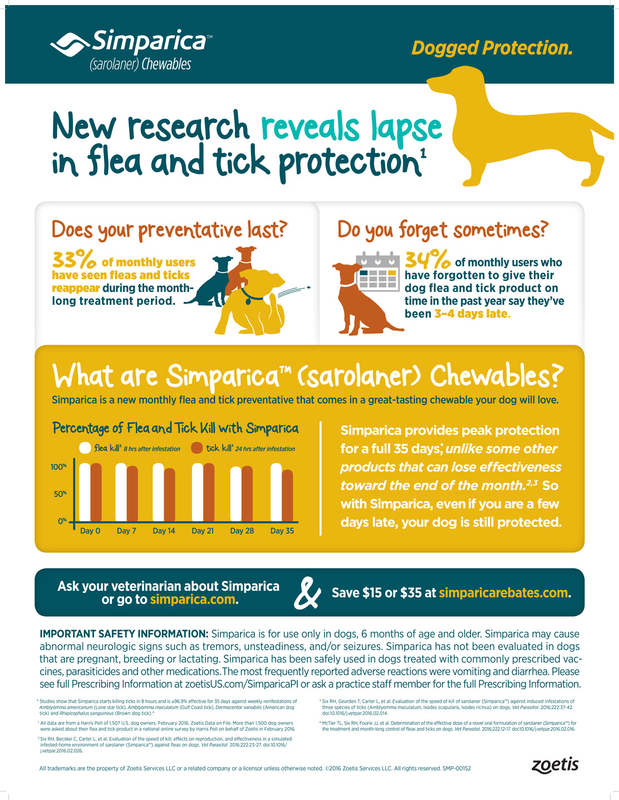 Simparica provides peak protection all month long with no decrease in effectiveness like some other brands. Want to learn more about Simparica? 6 months. 1 shot. 0 worries. He’s your best friend. His love is unconditional—and so is yours. 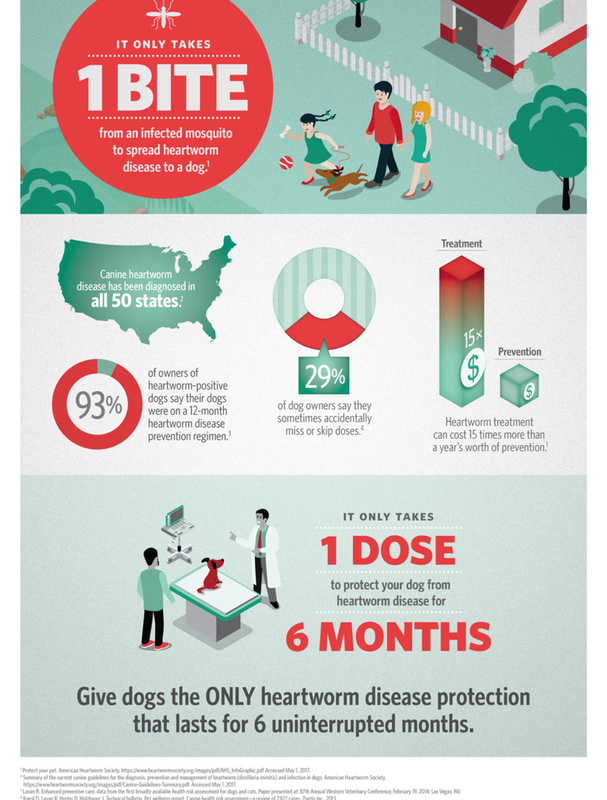 When it comes to protecting your best friend against heartworm disease, ProHeart® 6 (moxidectin) makes it simple. Just 1 shot of ProHeart 6 from your veterinarian provides your dog with 6 months of protection—and gives you 6 months’ peace of mind. Ask your veterinarian about ProHeart 6. Want to learn more about ProHeart 6? APOQUEL is a revolutionary dog allergy medicine that goes right to the source of itch to provide relief. 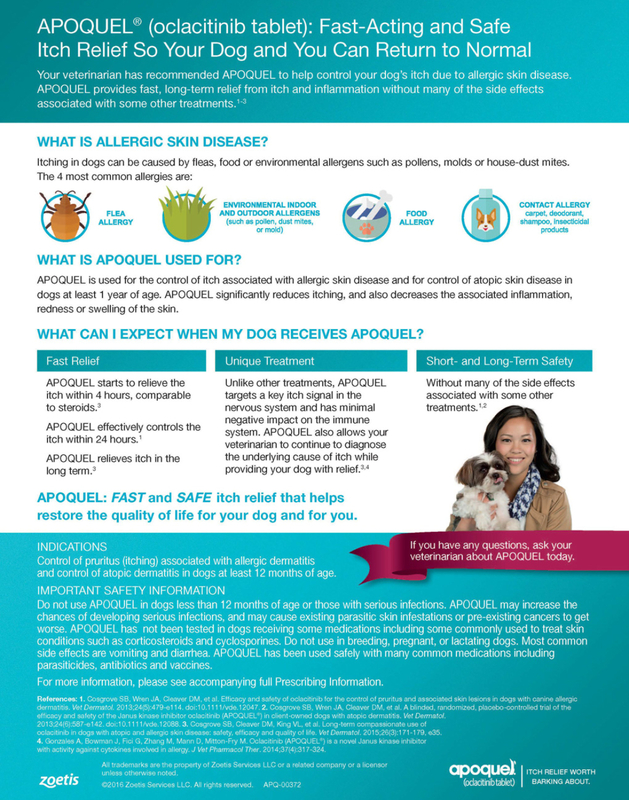 APOQUEL is prescribed by your veterinarian to control itch and stop inflammation associated with allergic or atopic dermatitis in dogs 12 months and older. Want to learn more about Apoquel? CYTOPOINT is an innovative new therapy that targets itch at its source to help relieve the signs of atopic dermatitis in dogs for a month or longer with a single injection. Want to learn more about Cytopoint? 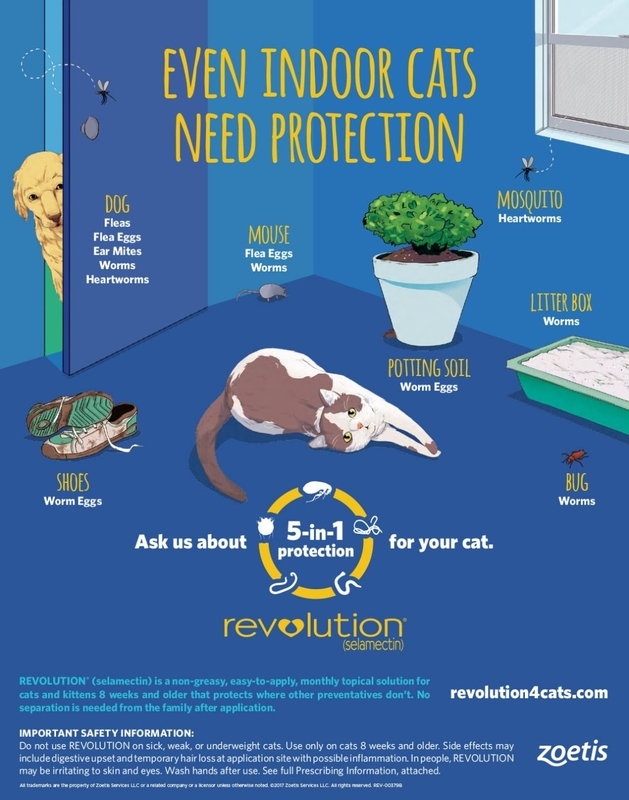 REVOLUTION® (selamectin) is a non-greasy, easy-to-apply, monthly topical solution for cats and kittens 8 weeks and older that protects where other preventatives don’t. Want to learn more about Feline REVOLUTION? © 2019 Value Vet. All Rights Reserved.